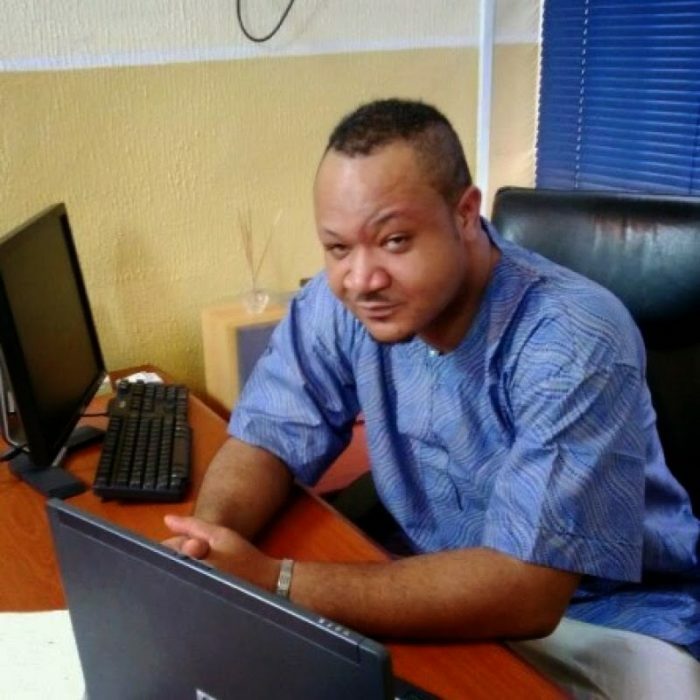 Nollywood stars are mourning the demise of their colleague, Muna Obiekwe. Many of them took to the social media to express shock over the untimely death of the talent actor. According to reliable sources, Muna died on Sunday afternoon at an undisclosed hospital in Lagos. President of the Actors Guild of Nigeria, Ibinabo Fiberesima, confirmed the death of the prominent actor. The deceased had been in the movie industry for over a decade, featuring in over 100 movies before his death.